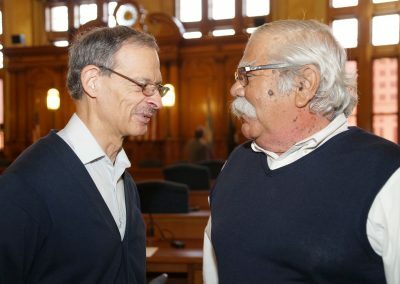 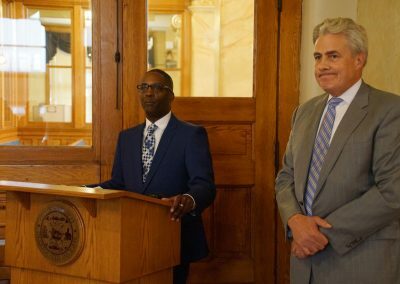 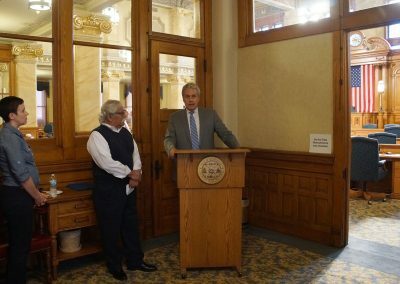 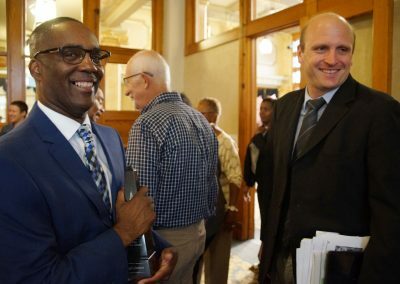 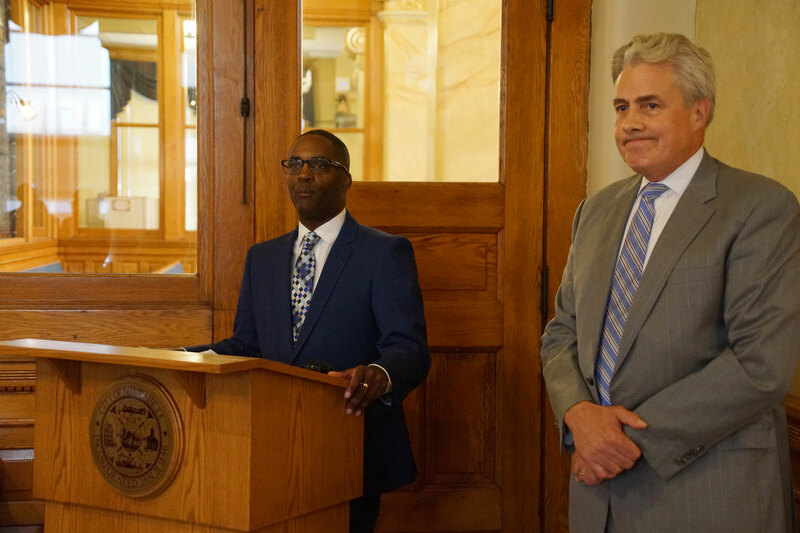 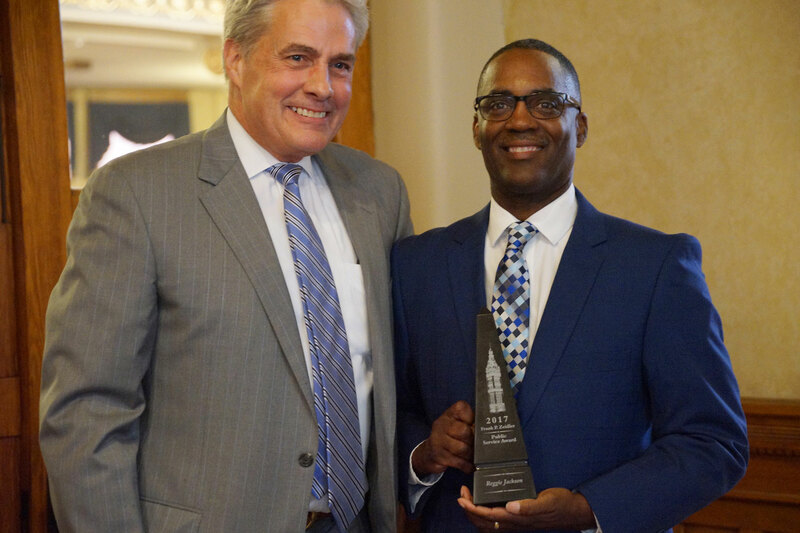 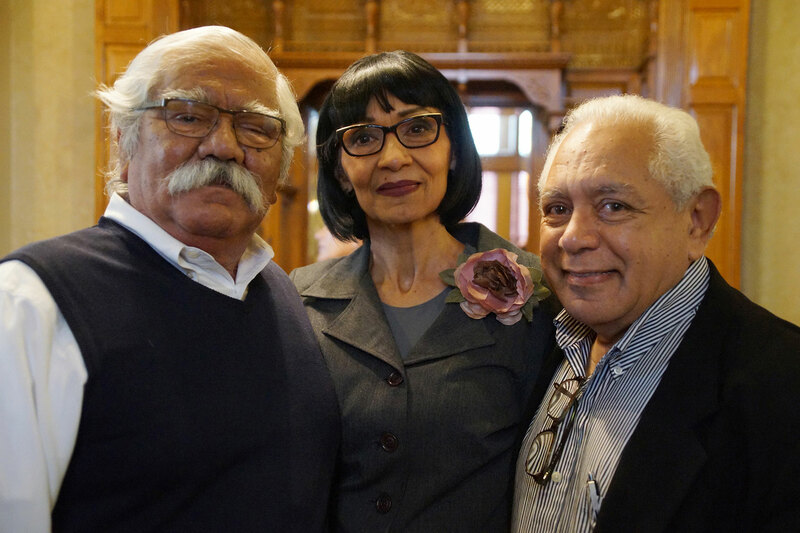 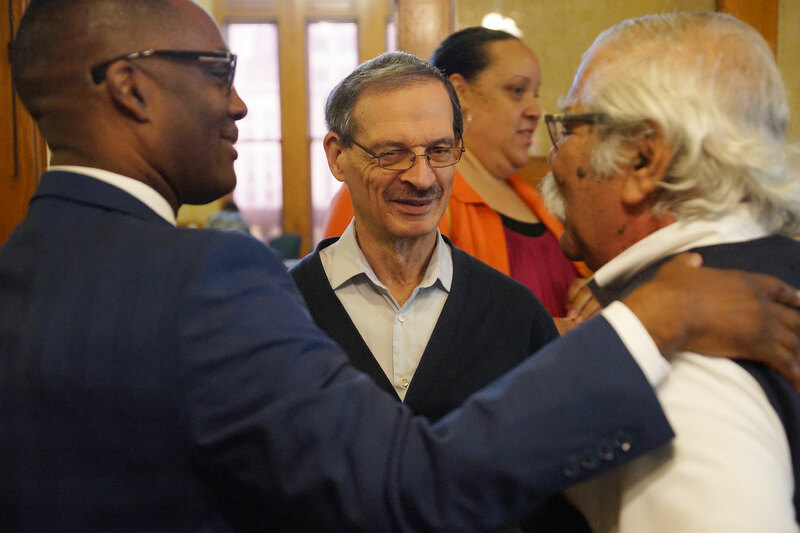 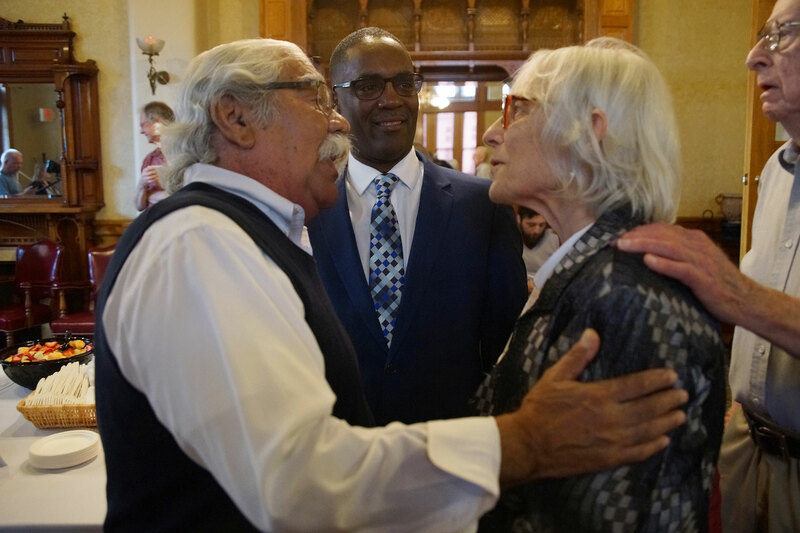 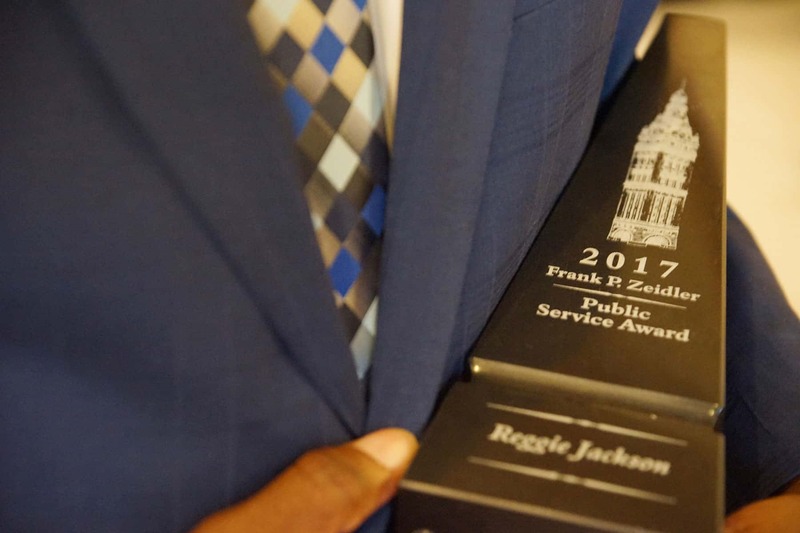 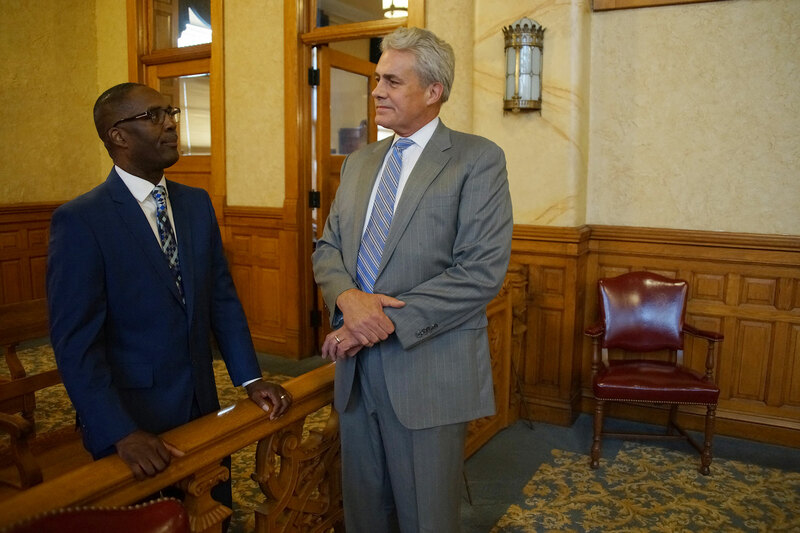 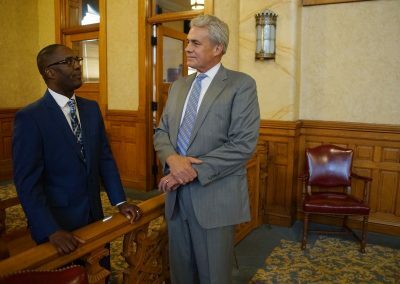 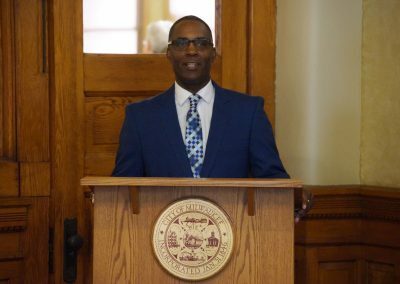 Reggie Jackson and Jesús Salas were the 2017 recipients of the Frank P. Zeidler Public Service Award, and both men were honored at a special ceremony in the Council Chamber Anteroom of Milwaukee City Hall on September 26. 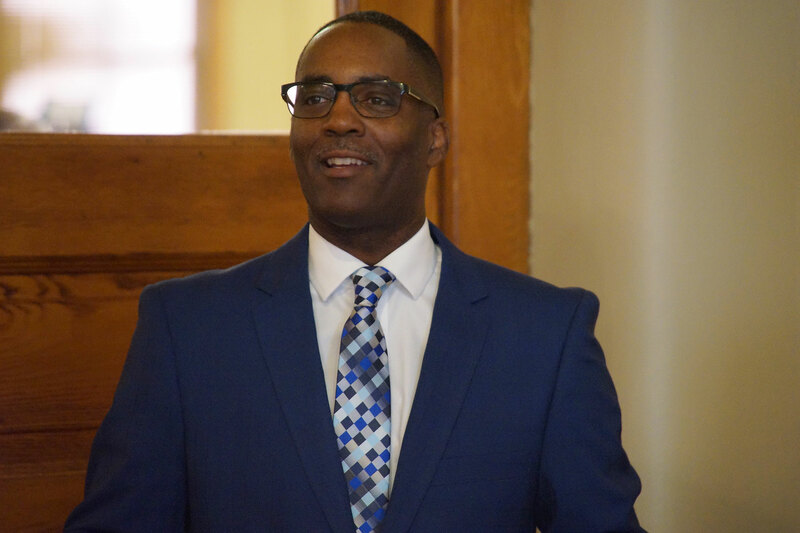 Reggie Jackson is a public speaker and writer concerning equal rights and Black history, as well as Chief Griot and leader at the America’s Black Holocaust Museum. 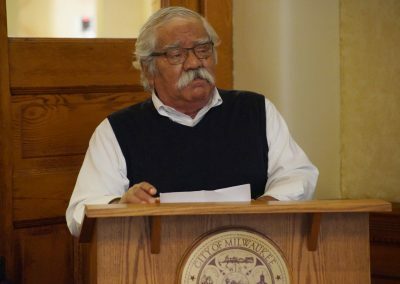 Jesús Salas is a life-long migrant workers activist, educator, and a former member of the UW-Board of Regents. 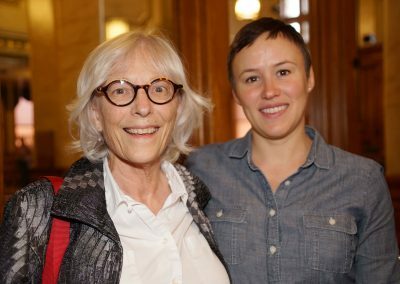 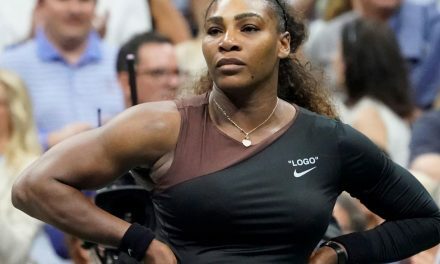 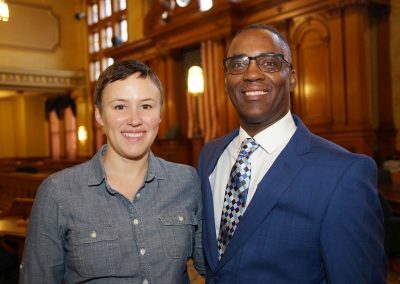 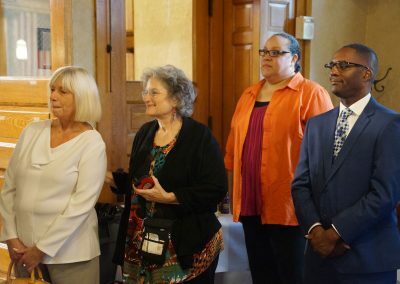 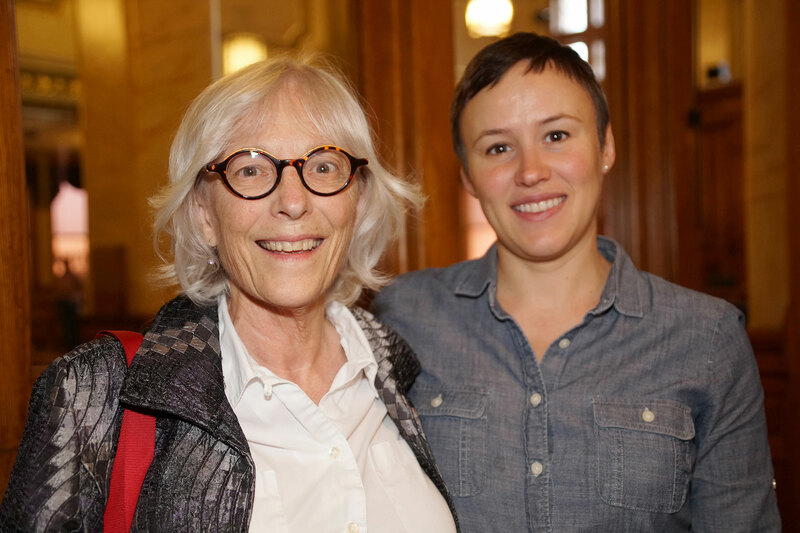 “The Committee’s decision recognizes these two outstanding leaders, coming from different segments of our community, who share a common vision of advocating for those whose labor has contributed to our economy but who have been marginalized and even excluded, physically and socially. 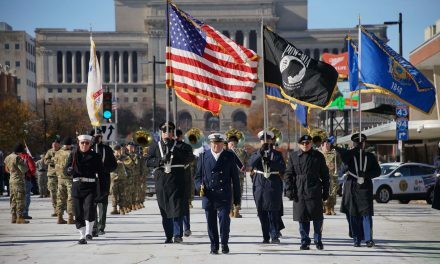 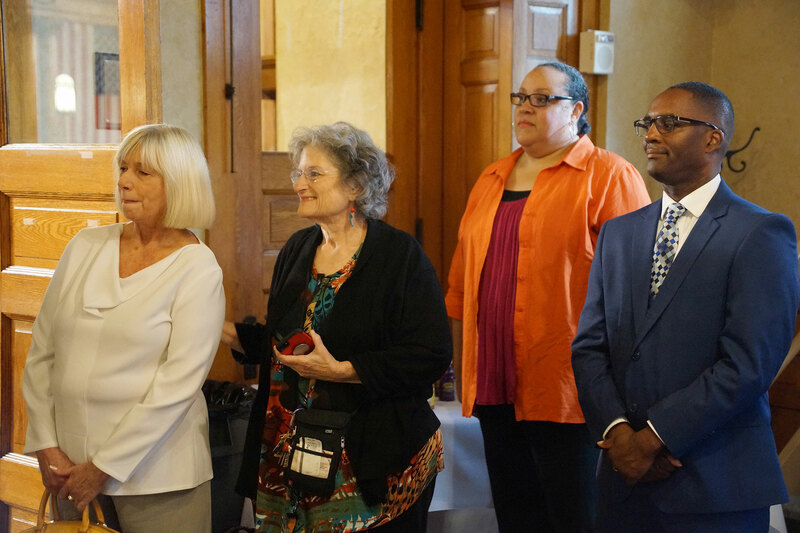 Their positive examples and inspiring messages need to be recognized, now and for future generations,” said Arthur Heitzer, vice-chair of the Frank P. Zeidler Public Service Award Selection Committee. 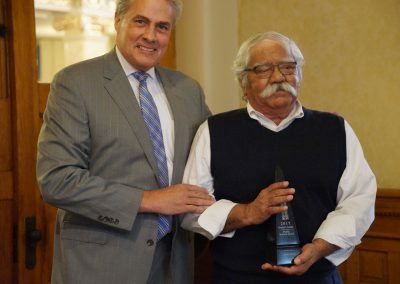 Jesús Salas is a third generation migrant worker whose family had traveled from Texas to the Great Lakes region to harvest crops during the full decade of the 1950’s. 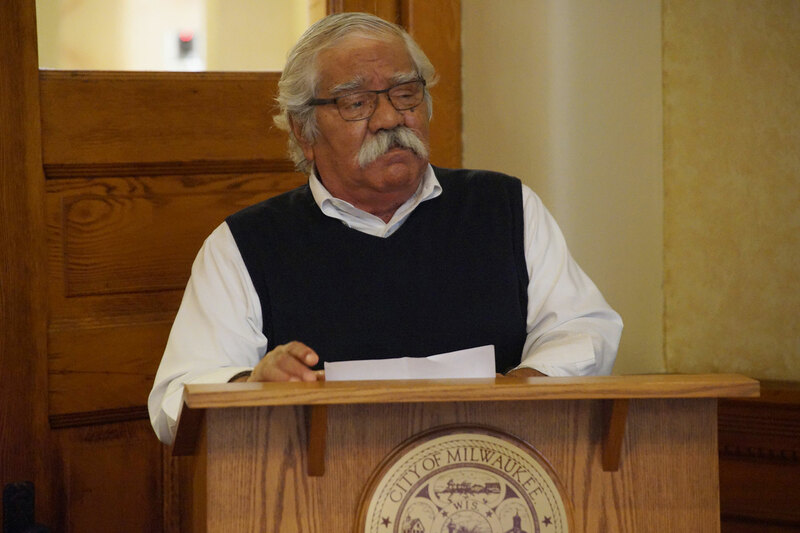 Eventually his family settled in Wisconsin where Salas graduated from high school and attended UW-Oshkosh. 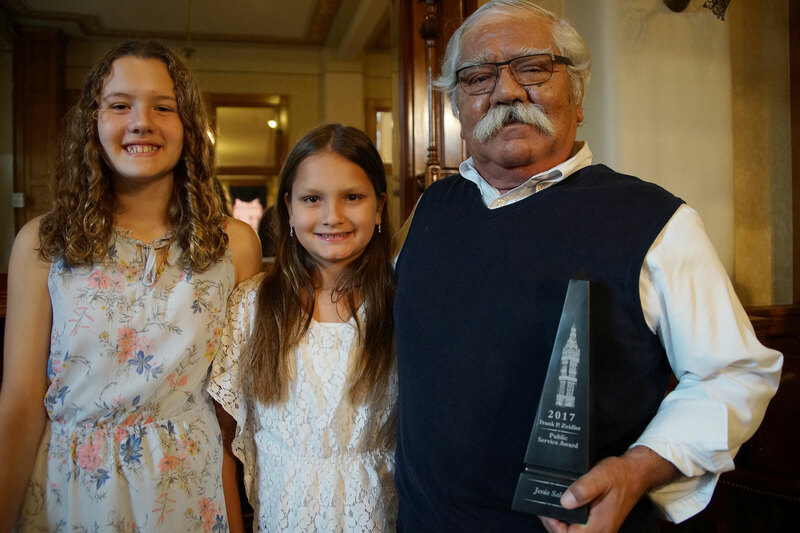 In the 1960s, he recruited children from the migrant worker camps to create the first day care center for migrant workers in the state. 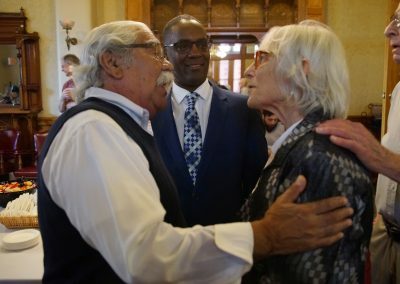 Over the years, he studied wages of migrant workers, held marches to improve living and working conditions, and carried out the first migrant worker strike in Wisconsin history. 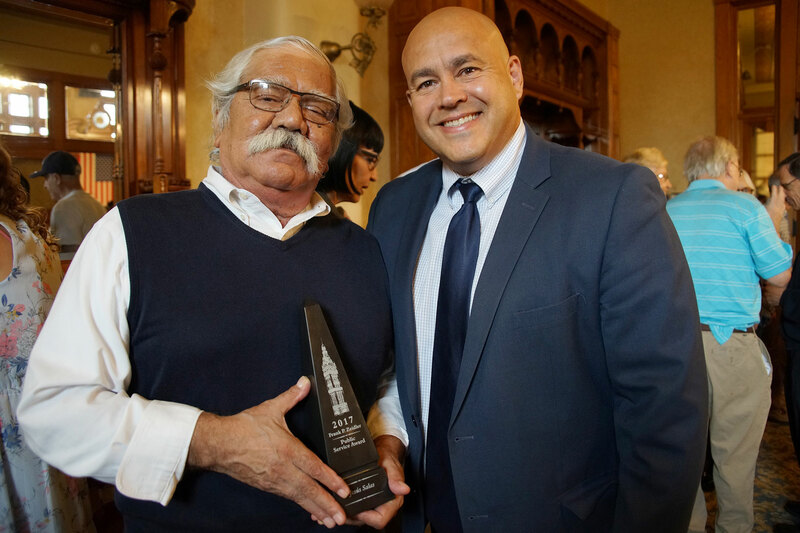 After moving to Milwaukee, in 1969 Salas became the first Latino CEO of United Migrant Opportunity Services (UMOS). 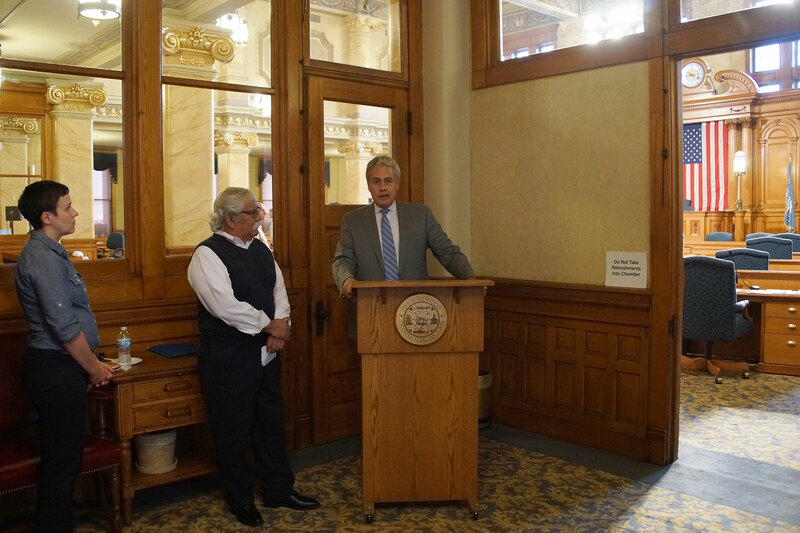 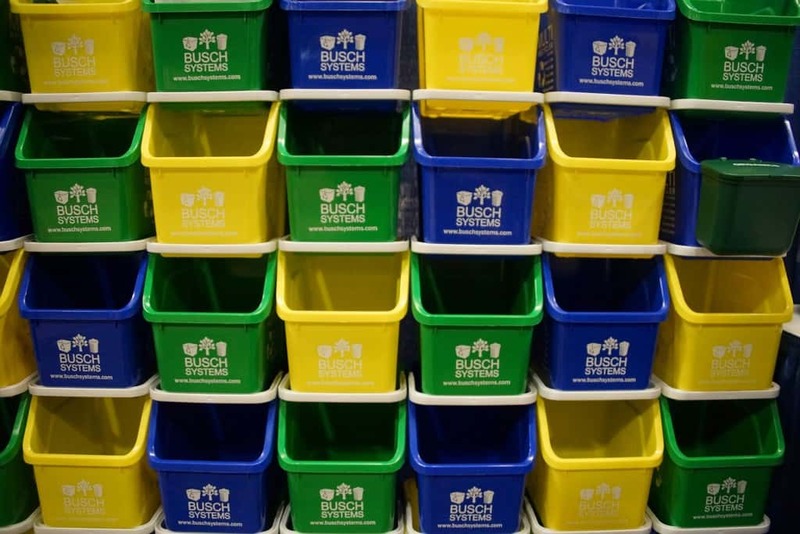 As a result of these efforts, it led to the now, Roberto Hernandez Center. 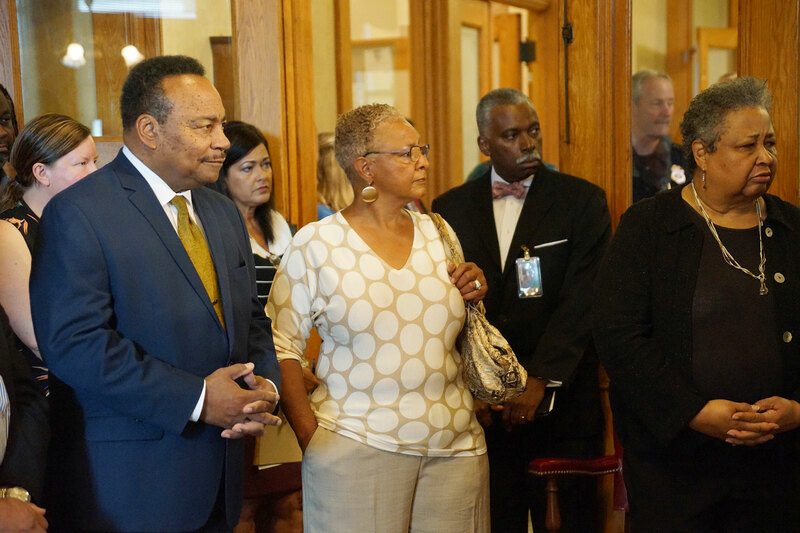 He also returned to his roots in Texas to help shape the political climate and address the state’s long history of poor working conditions. 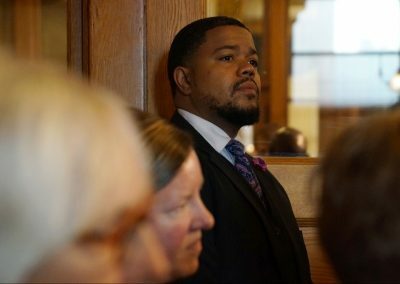 Eventually he came back to Milwaukee and embarked on a long teaching career, and then a position on the UW-Board of Regents. 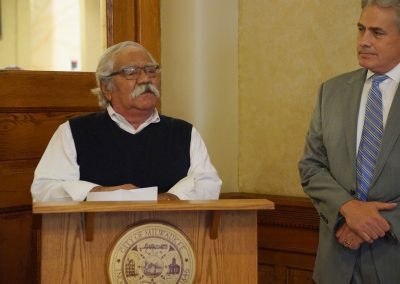 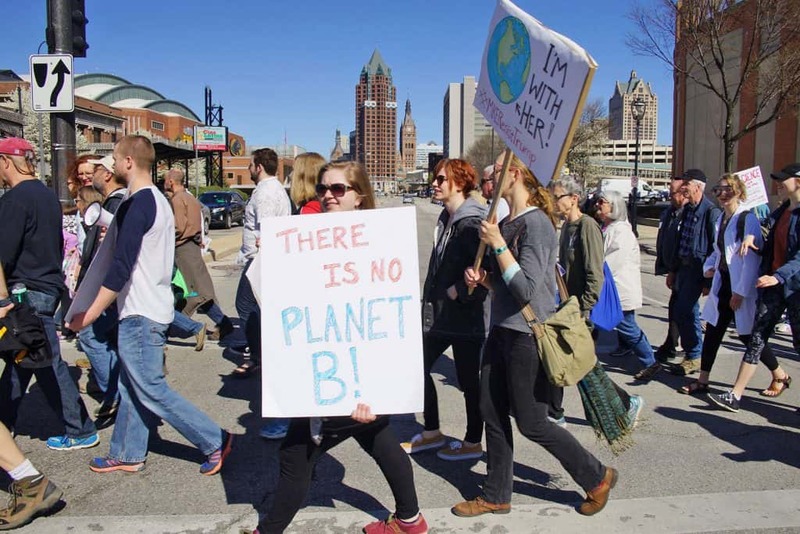 “Two prior recipients of the Frank Zeidler Public Service Award took the time to actively endorse his nomination, as well as the retired president of the Wisconsin AFL-CIO. 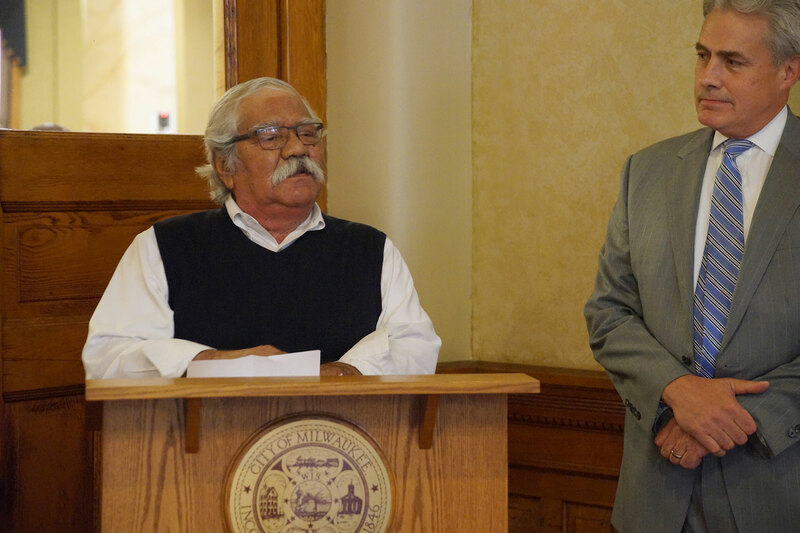 We are honored to recognize Jesús Salas,” added Heitzer. 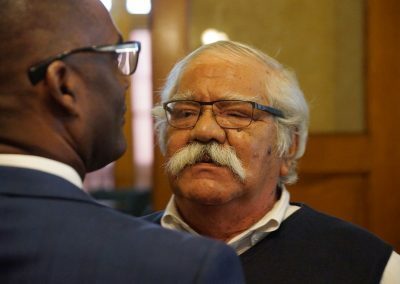 Salas eventually resigned his position on the UW-Board of Regents to protest the state’s refusal to grant in-state-tuition for qualified UW-System children of undocumented workers. 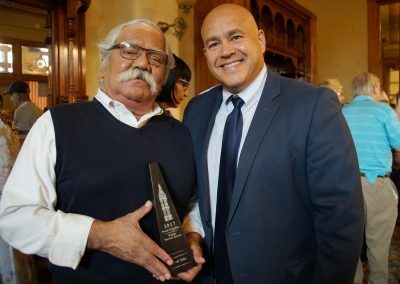 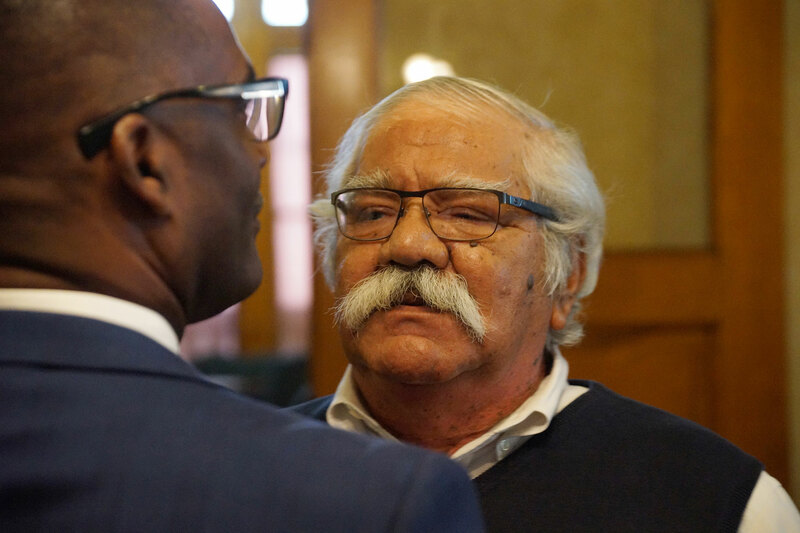 “Over the years Jesús Salas has been one of the most important spokesmen for the Latino community and brings to light the plight of migrant workers and their children. 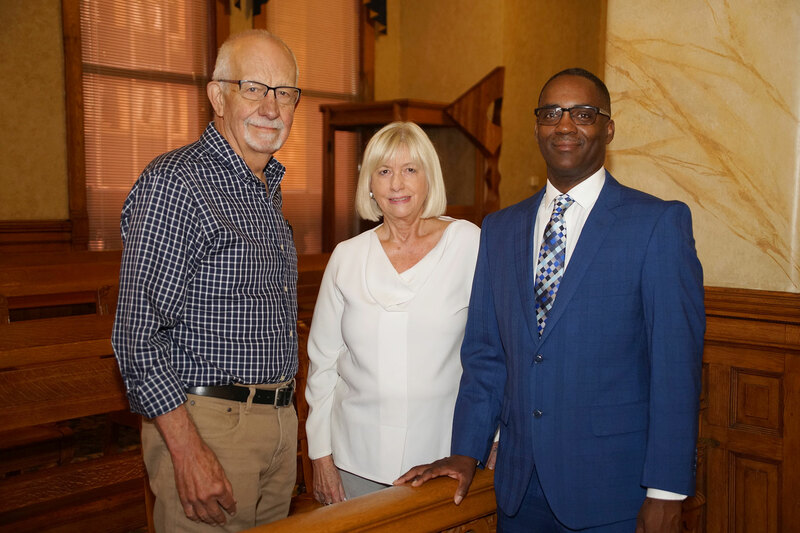 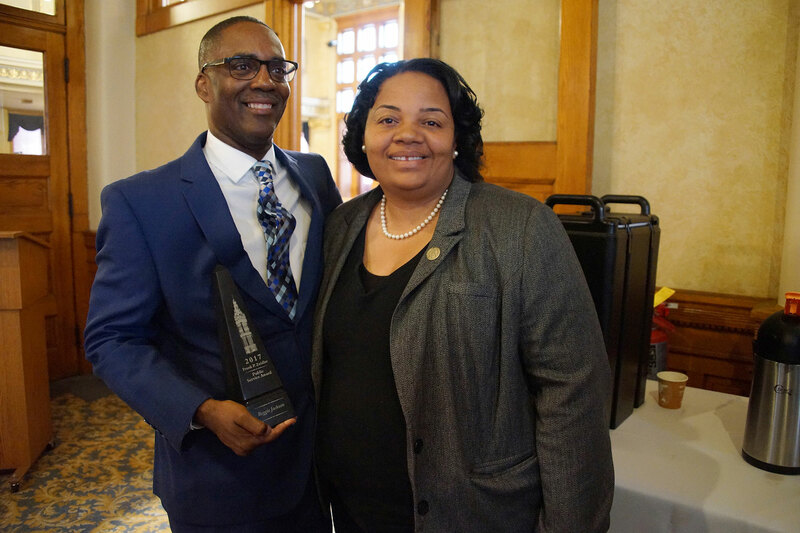 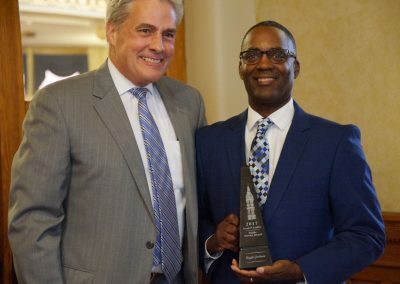 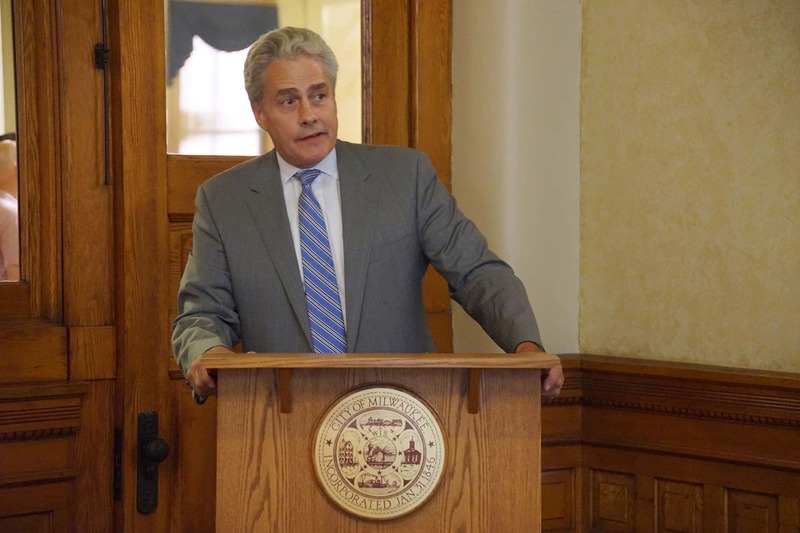 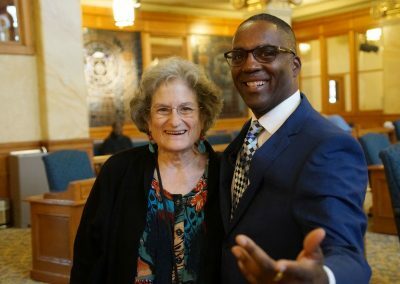 His work is worthy of recognition for many reasons including his selfless desire to improve the lives of others,” said Alderman Robert J. Bauman, chair of the Award Selection Committee. 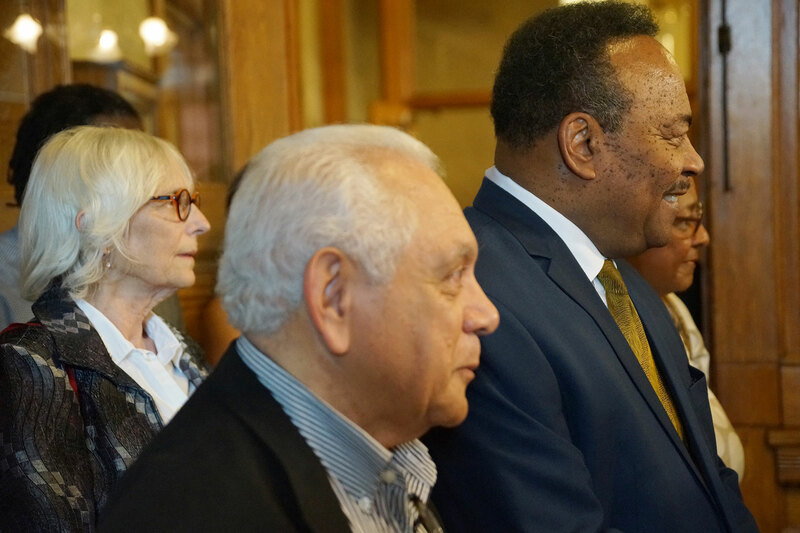 Reggie Jackson has been an individual who identified a need in the community and turned it into a movement that promotes equal rights and education. 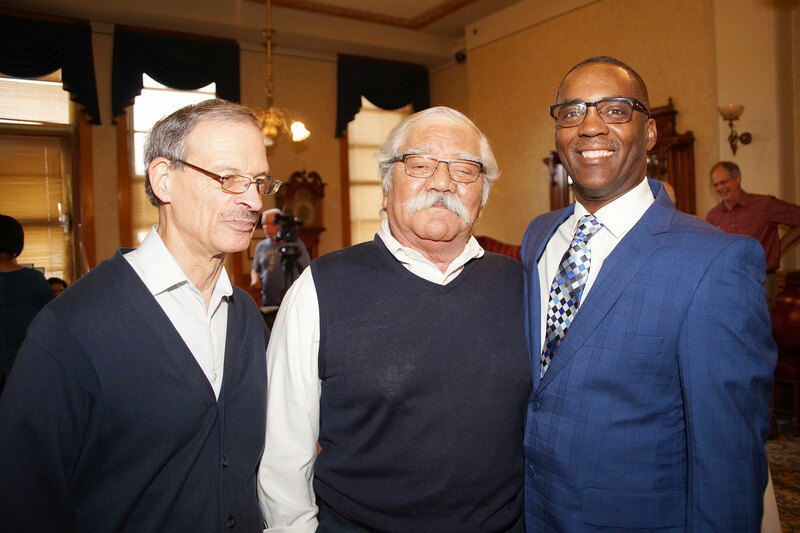 In 1994, Mr. Jackson was an electrician driving down North Avenue when he noticed the America’s Black Holocaust Museum and decided to go inside; there he met an unsung civil rights hero who founded the museum to promote racial equality and education. 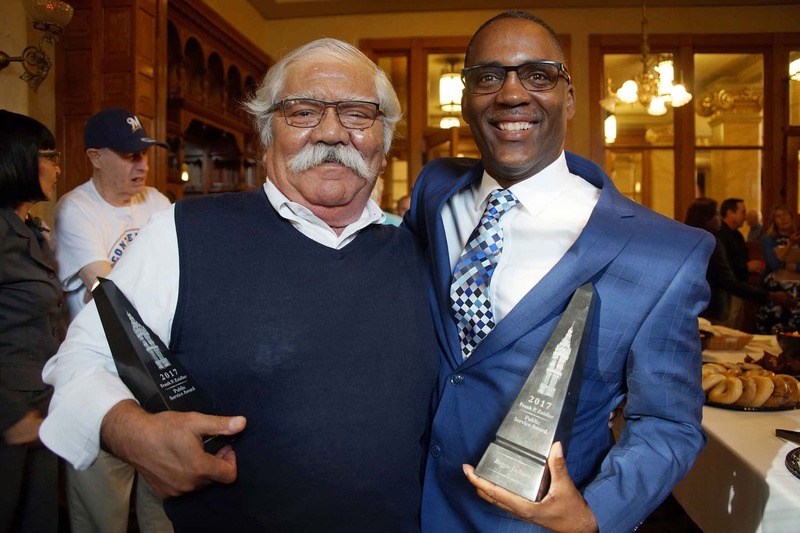 Finding a need in the community for more awareness, he quickly began volunteering at the museum, became the Head Griot at ABHM and trained new volunteers before serving on the museum’s board and then as its chair in 2007. 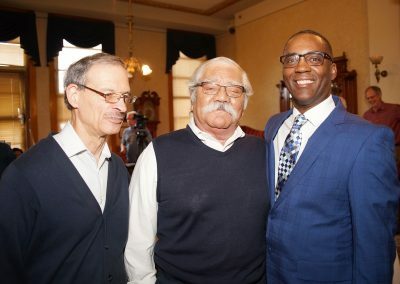 Since then, Mr. Jackson expanded the museum’s vision by creating a museum without walls with an online platform, publishing house, speakers, and public programing to create interracial dialogue and an educational experience. “Reggie Jackson is the type of citizen everyone hopes for, he is actively engaged in making our community more open and equal to all of our residents. 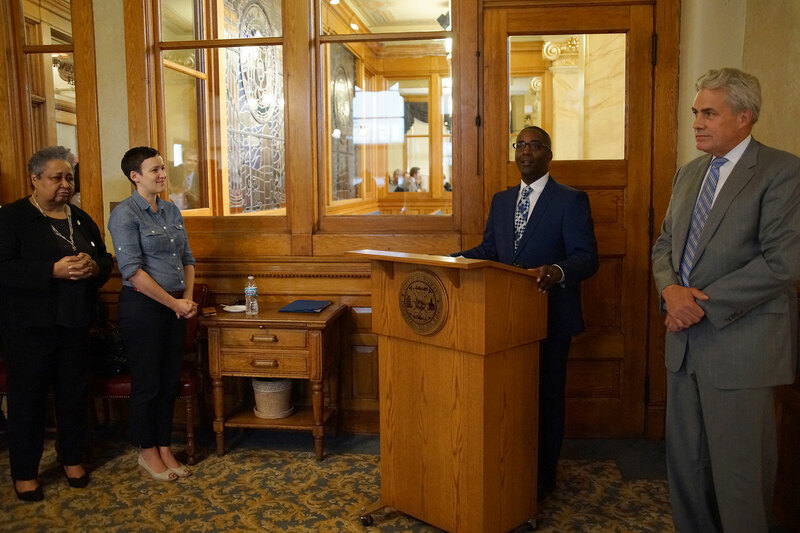 His leadership has reshaped our ideas, challenged old notions, and made us a more educated society,” added Alderman Bauman. 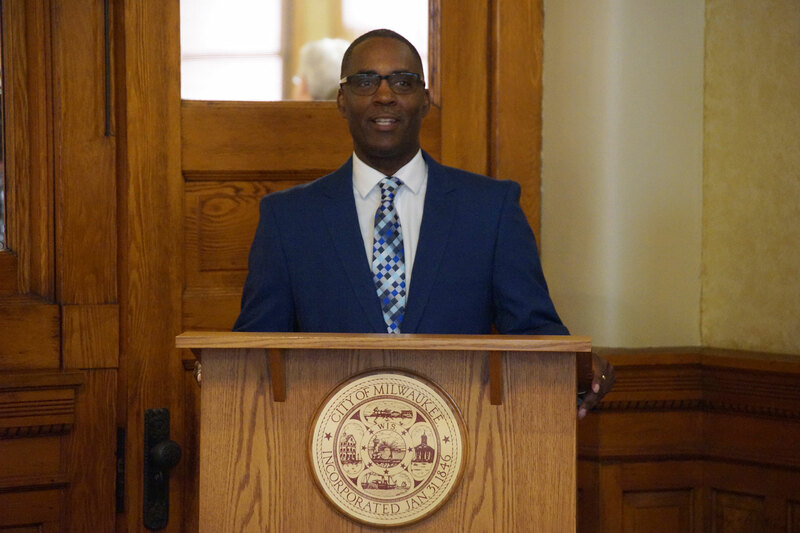 Jackson regularly speaks at prestigious venues, universities, and companies as a diversity trainer. 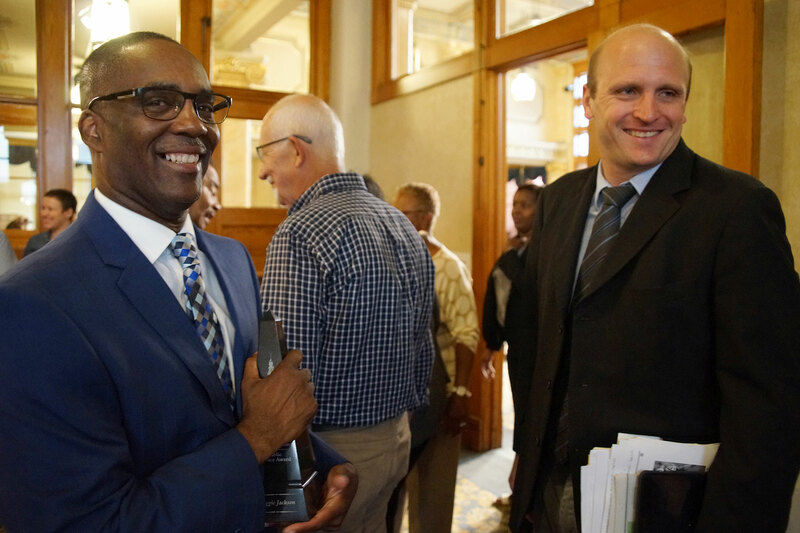 During the last several years Reggie drew overflow crowds to his four-part series called Do Black Lives Matter? 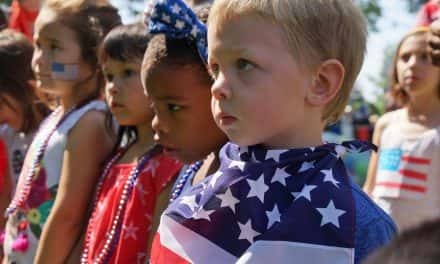 The Historical Devaluation of Black Lives in American History. 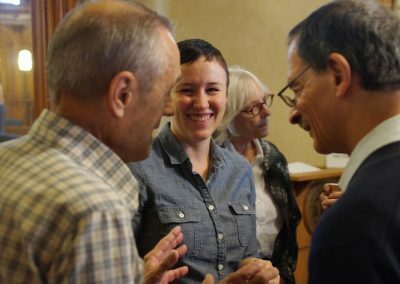 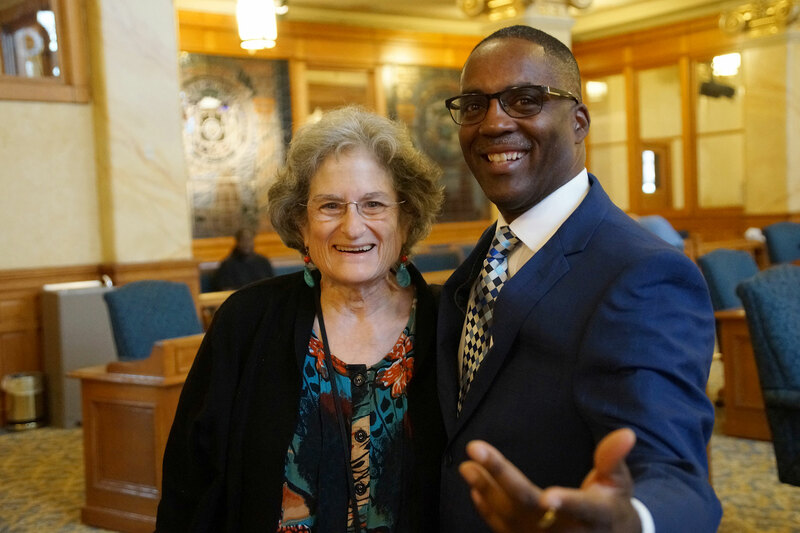 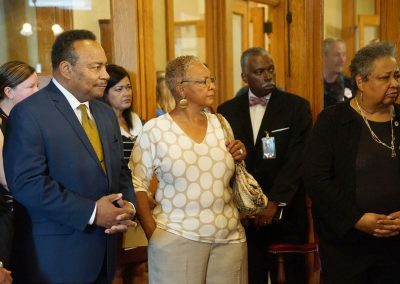 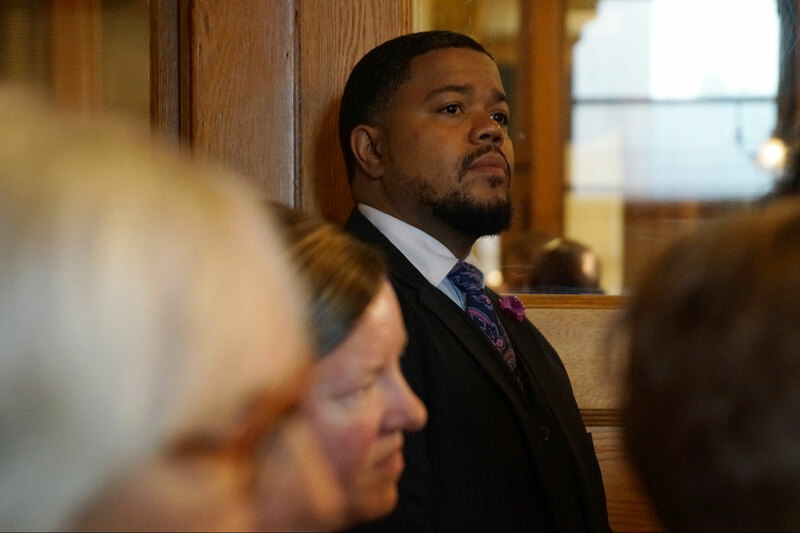 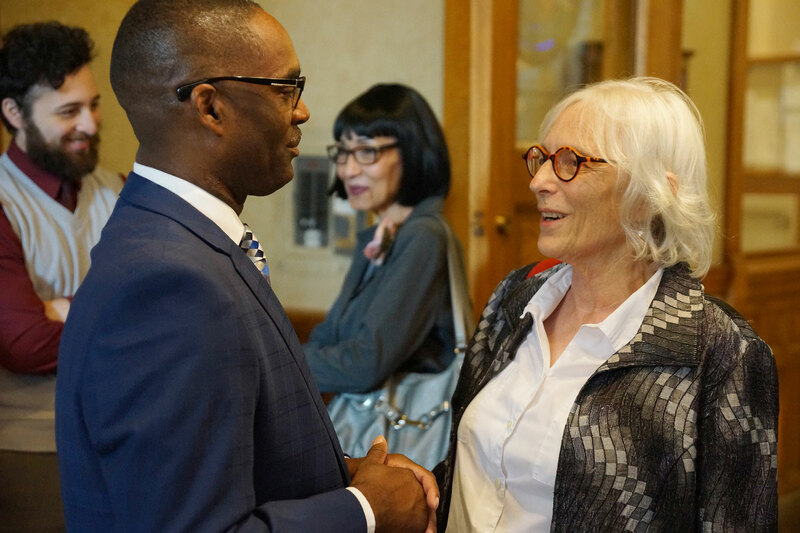 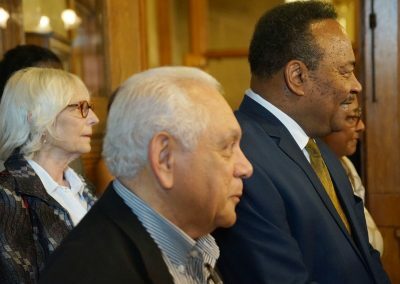 Jackson was also invited to sit on Zeidler Center for Public Discussion and the Wisconsin Humanities Council, as well as the Executive Committee of Rid Racism Milwaukee. 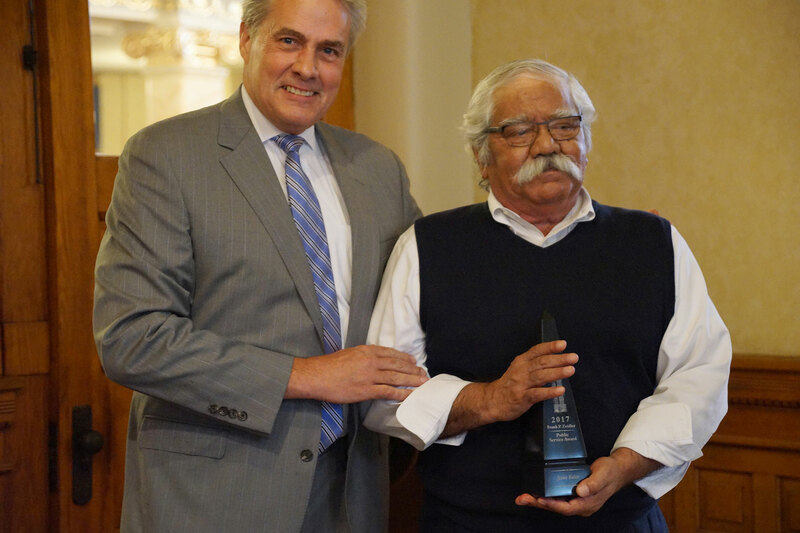 His ideas are valued not only by local media outlets but also on national news outlets including CNN. 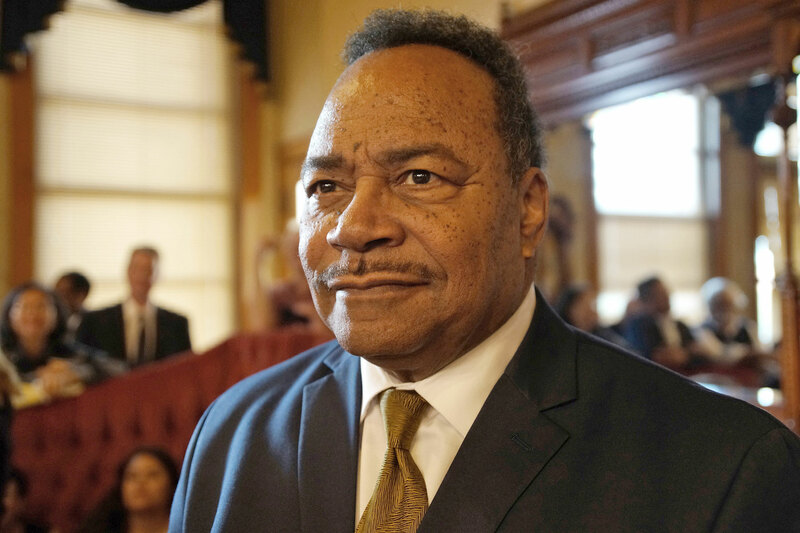 As an accomplished writer, speaker, scholar, and activist he has transformed the way we look at race relations and African American history. 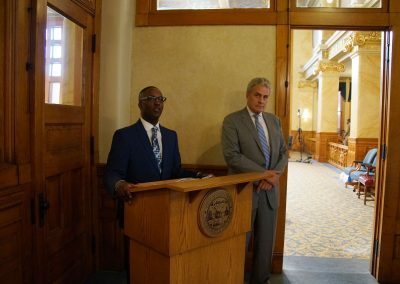 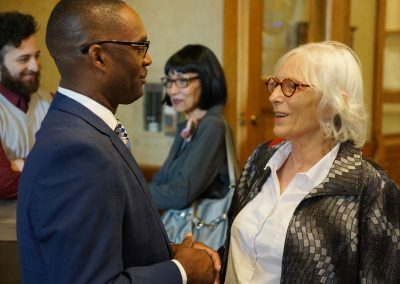 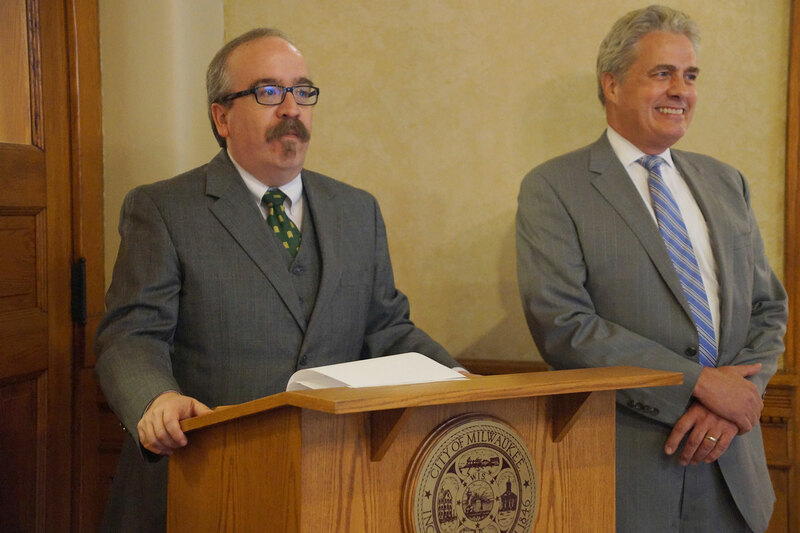 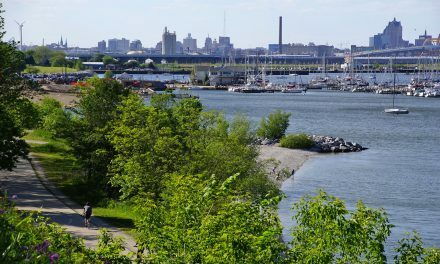 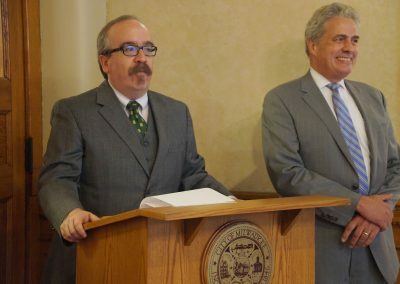 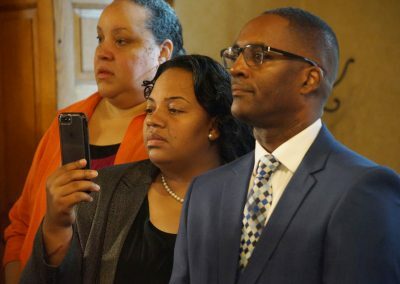 “It is rare for us in Milwaukee to identify someone as a public intellectual, but Reggie Jackson already fits the bill, and we look forward to hearing much more from him in the future,” said Heitzer. 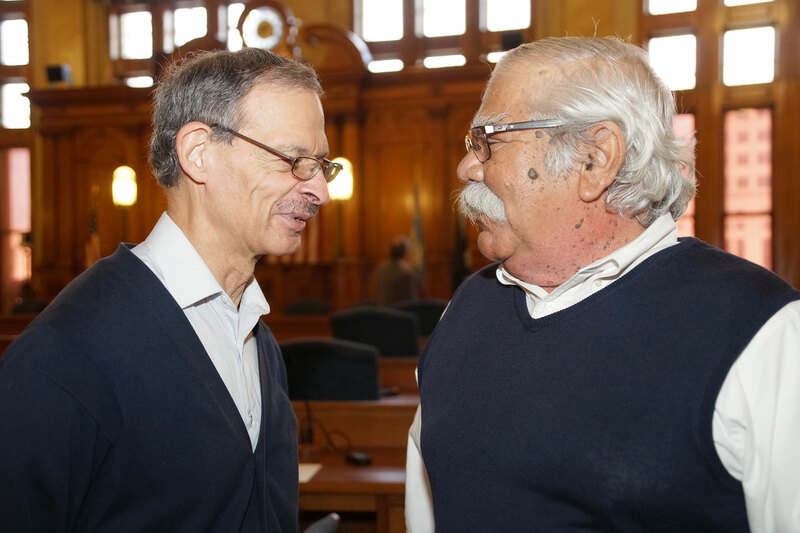 Both of these gentlemen have made significant contributions to Wisconsin and we are grateful for the ways they have bettered the lives of strangers, the community, and the ripples of their efforts have been felt nationwide.